Having explored 100% Design, Decorex, Tent, Clerkenwell, West London, Shoreditch and every other corner of the London Design Festival we jumped on a bus to go and see some old friends at Chelsea Harbour Design Centre. While we were there we found ourselves marveling at the splendor, class and style on display at the Porta Romana showroom. 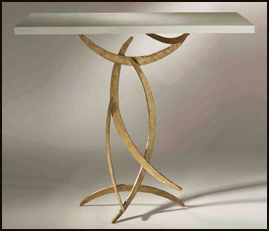 Founded in 1988 by Andrew and Sarah Hills their collection of work, drawing on the finest skills of glassblowing, metalworking, sculpting and furniture making, is now also available in the USA. 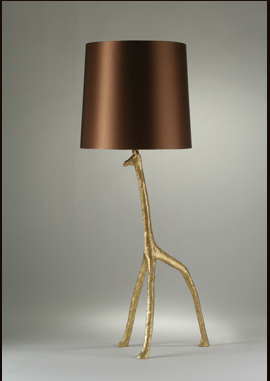 We predict that the Decayed Gold Giraffe Lamp, shown above, will become a classic. 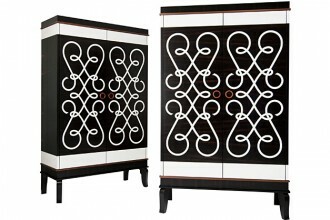 Other examples of Porta Romana’s sylish collection follow. 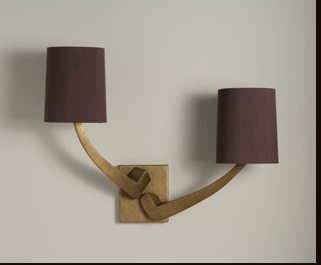 French Brass Pioche Wall Light with Fez Grape Silk Shades. 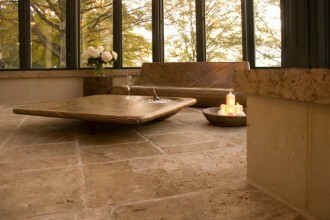 We love this for its simplicity and elegance with a twist. 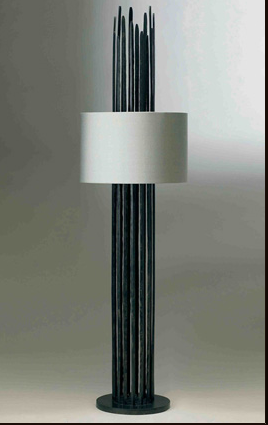 Also available in gold, this is the bronzed, Flynn Caged Table Lamp with an 11″ cylinder putty silk shade. An elegant attention grabber. 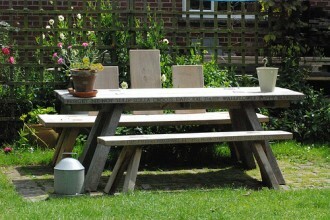 The first of two tables we feel compelled to share with you. 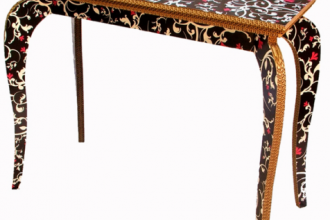 This is the French Brass Miro Console Table with a painted limestone top. 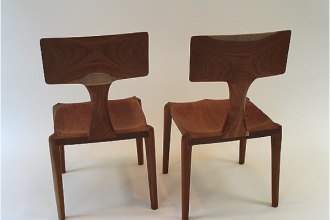 The design is extraordinary, the workmanship and attention to detail needs to be seen to be believed. 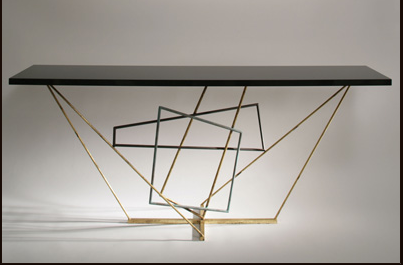 And finally, for now, the Tricolour Rhomboid Console Table. We have concentrated our quick look on some of Porta Romana’s more unusual pieces but all of their collection is distinctive for its quality, elegance, style and class. By the time we got to Chelsea we had seen an awful lot of furniture, fabrics, lights, fixtures and wall coverings. Still there was a great deal to lift the spirits, not least Porta Romana. 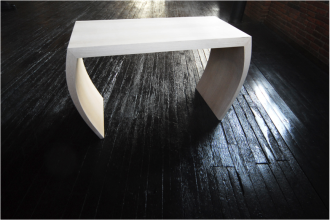 Furniture spotlight – One man and his bomb factory Furniture spotlight, Snug Furniture – fresh and playful Not your momma’s modern classic – Jonathan Baring Furniture Scott White – Honest furniture from a straightforward man. Sustainable designs with signature style – Marnie Moyle at Decorex Lighting strikes Familiar classics in unfamiliar ways – Liquidesign is something else Furniture Spotlight, Costantini Design, its a man’s, man’s, man’s, man’s world.